Offering a comprehensive range of heating systems including 8 to 330 kW devices, both for household and industrial applications. 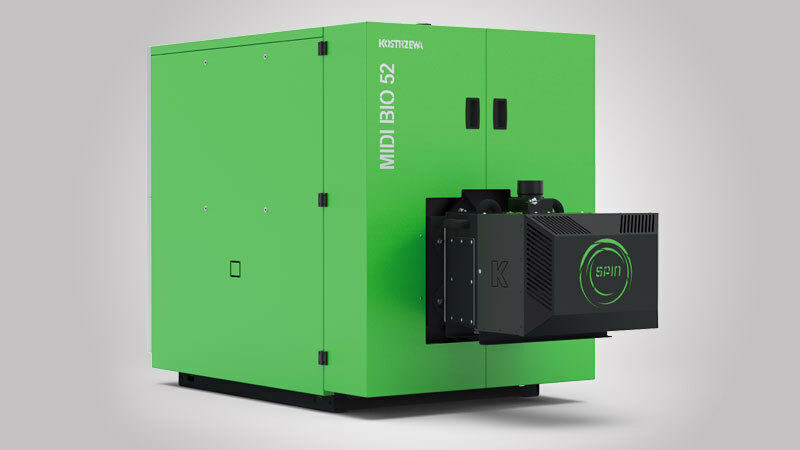 The company pioneered the automatic pellet boilers in 2001 as the first company in Poland to manufacture and market new and advanced automatic devices. 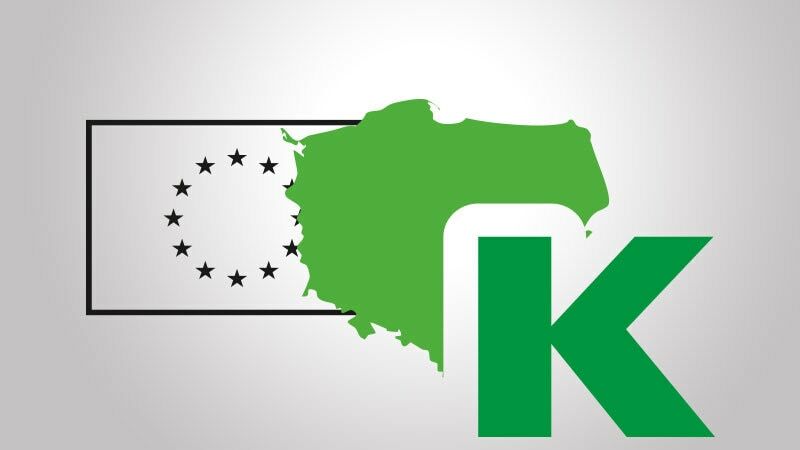 KOSTRZEWA products are used by Clients throughout Poland and Europe. Our Clients value the highest quality of our heating systems meeting both Class 5 and Ecodesign requirements and offering fuel savings and reduced impact on the environment. 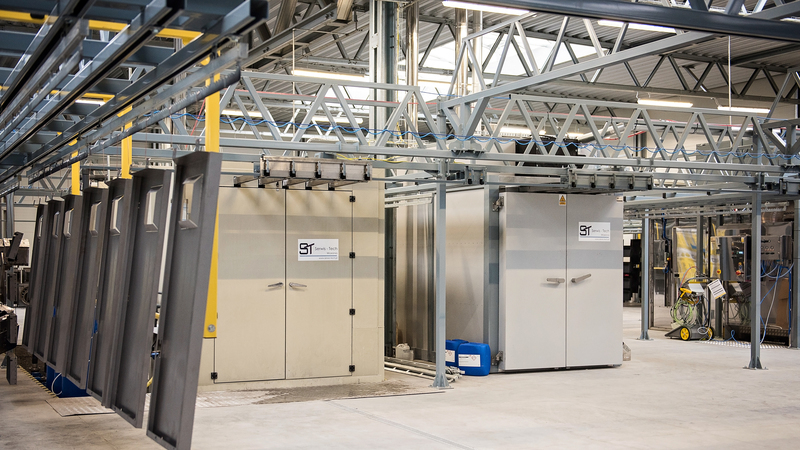 KOSTRZEWA machine stock has been expanded with new equipment further improving the production capabilities of our advanced biomass heating systems. Twin Bio Luxury Compact NE - NEW! 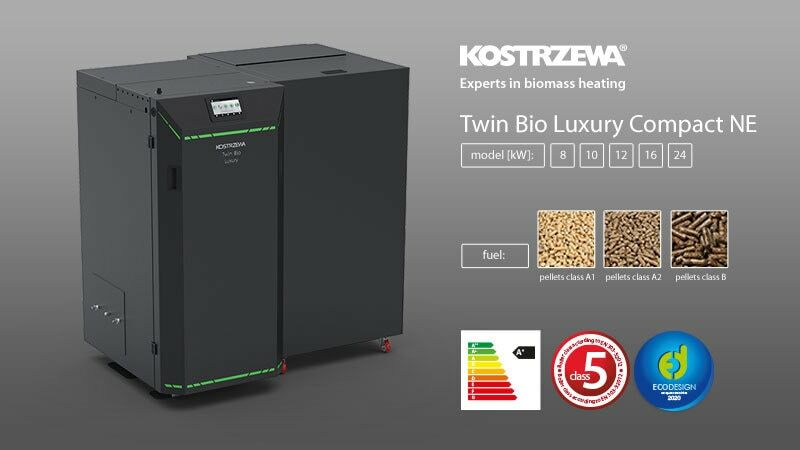 We present our new boiler - 8 - 24 kW Twin Bio Luxury Compact NE. Modern design, compact shape and small dimensions are the features of the latest KOSTRZEWA product. The boiler is ecodesign-certified. 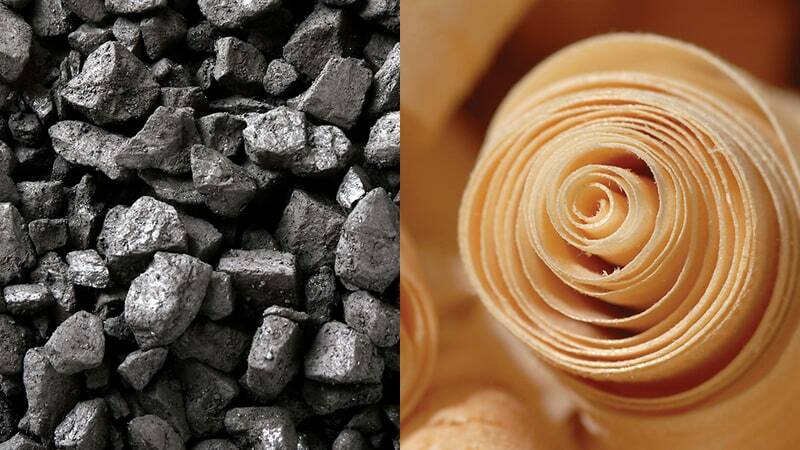 Switch from the coal to pure pellets! You will love your new heating system. Keep it clean, cheap and warm...open the pellet bag. Can you smell it? That’s the smell of forest...Don’t worry, no two-hundred years old oaks were felled for your comfort. KOSTRZEWA company has 40 years of experience in manufacturing central heating boilers. We were the first company in Poland to manufacture pellet boiler for a single-family house in 2000. For a long time, we were the only company in the country, who “believed” in the pellet. Other manufacturers have quite recently “convinced themselves” to implement such method of heating.